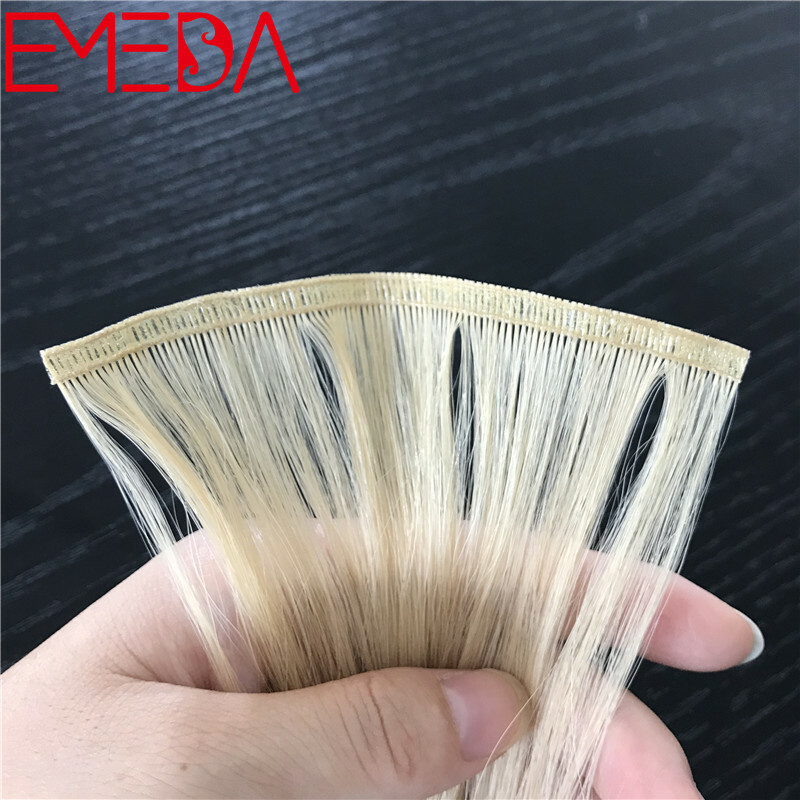 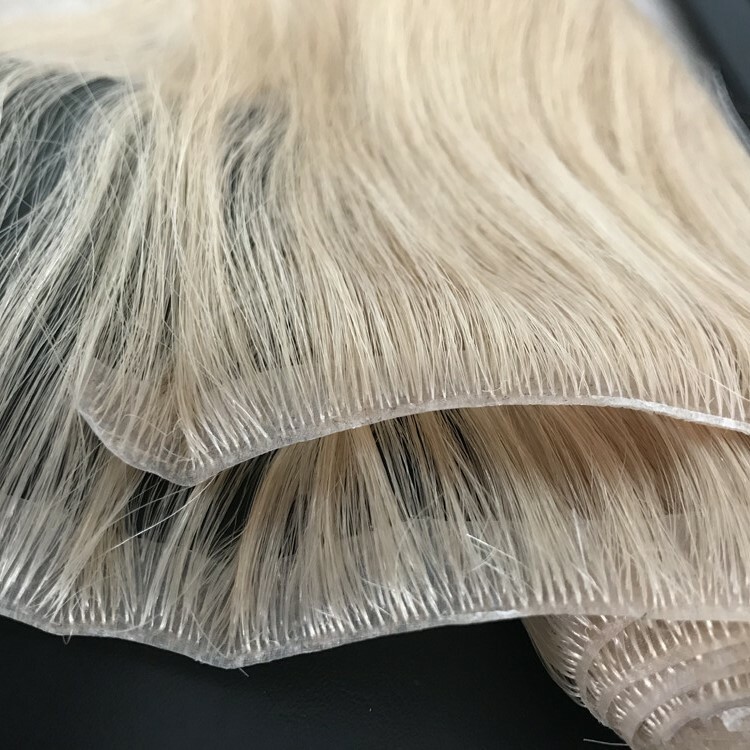 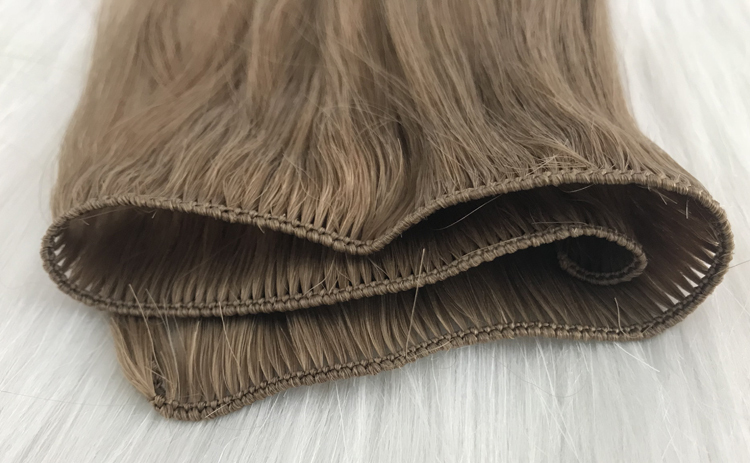 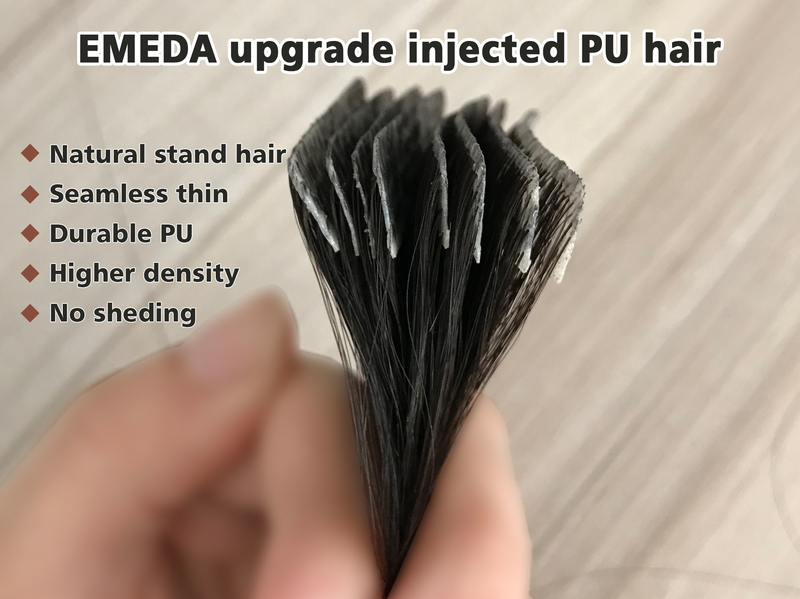 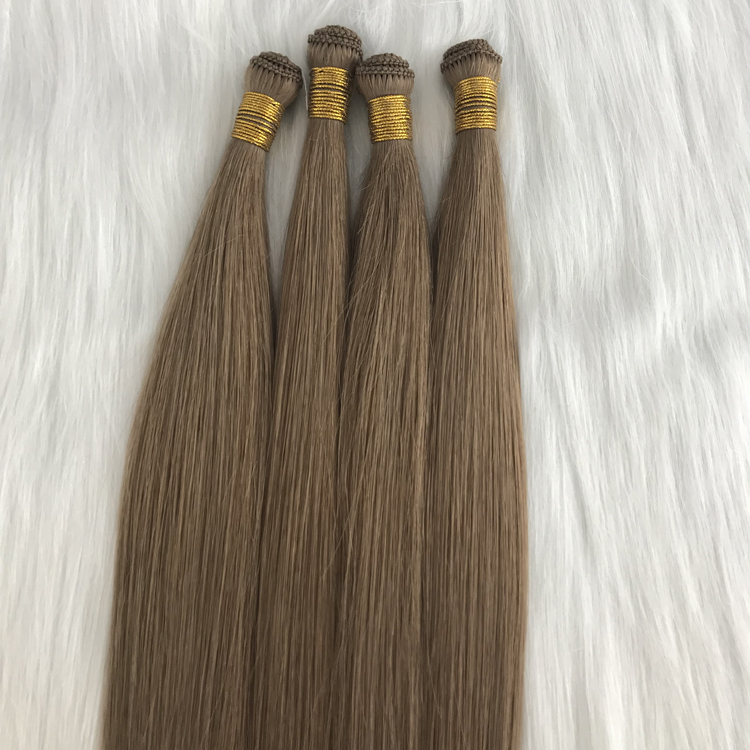 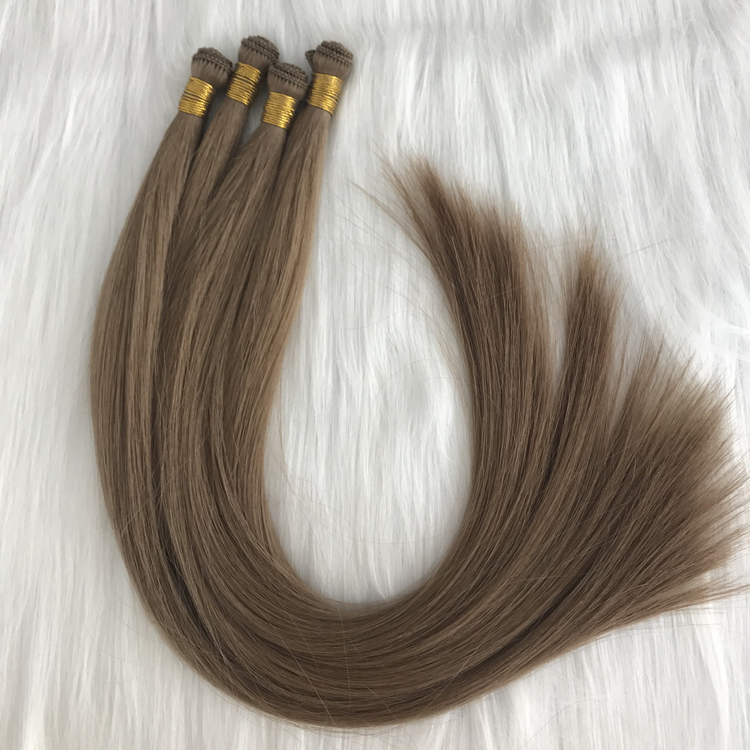 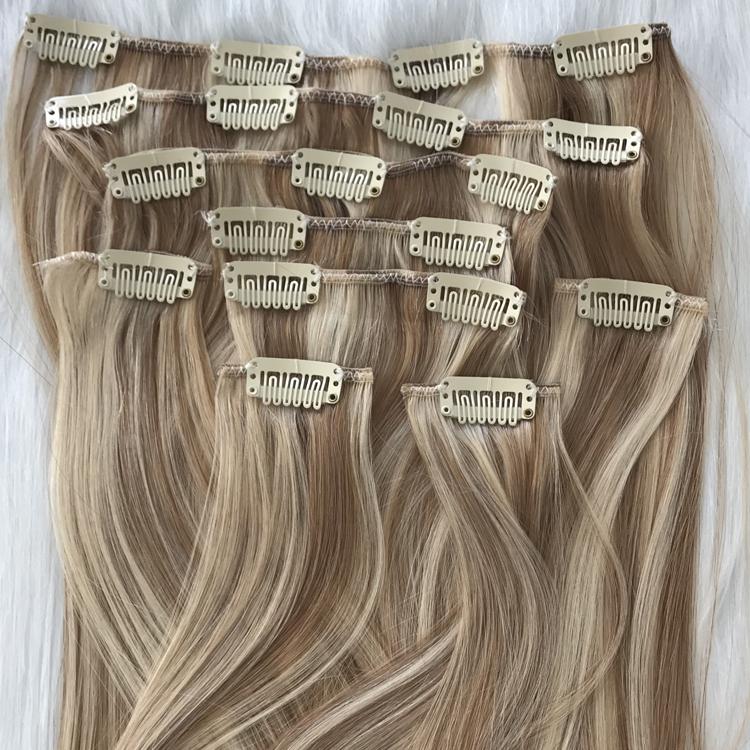 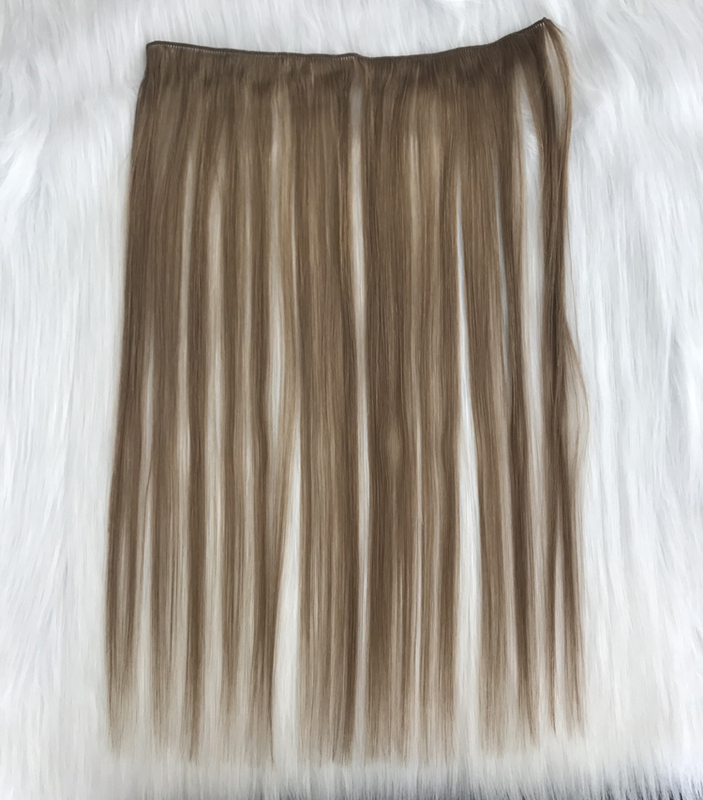 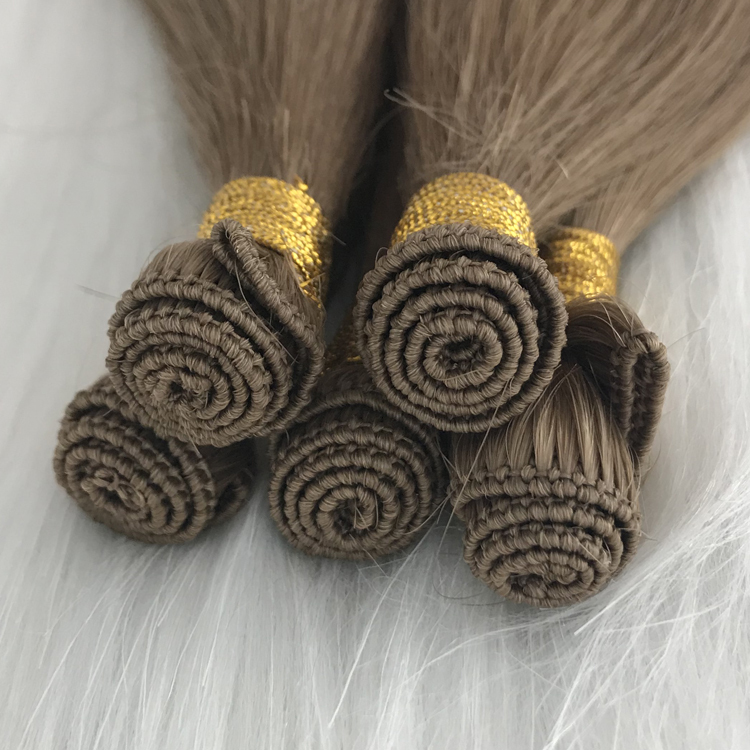 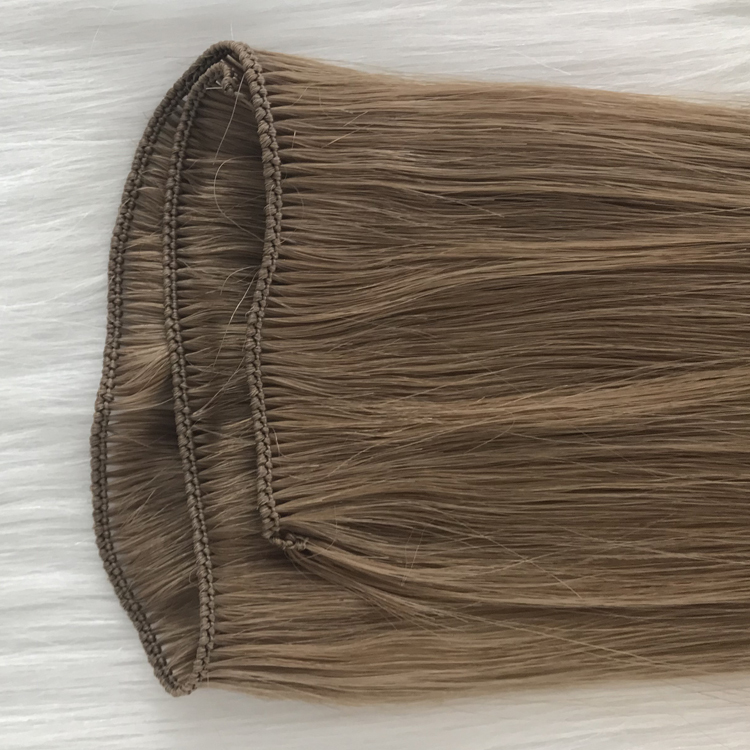 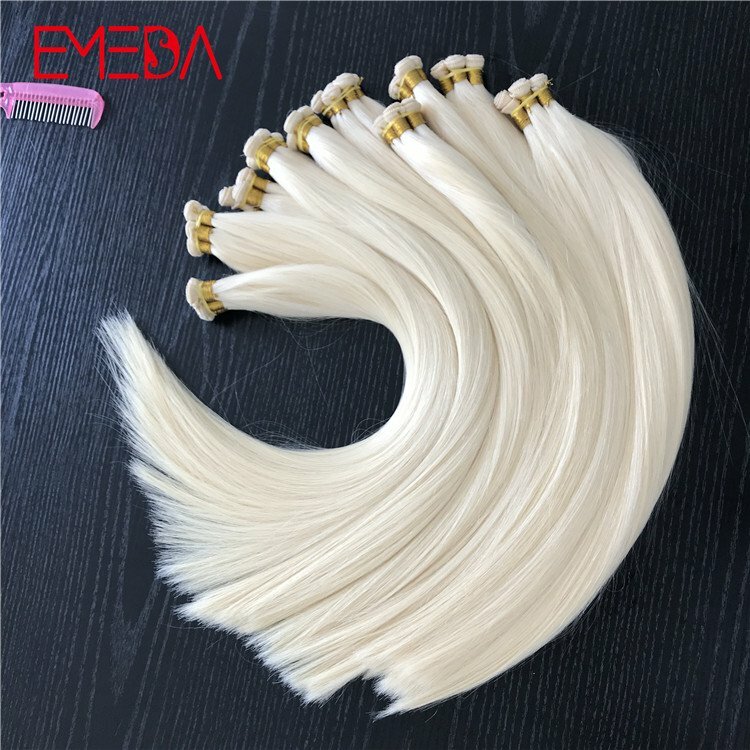 EMEDA hair factory supply double drawn stick hair extensions, long hair ratio is high from 30% to 50%, no short hair under 10 inch, stick hair end to assure real double drawn. 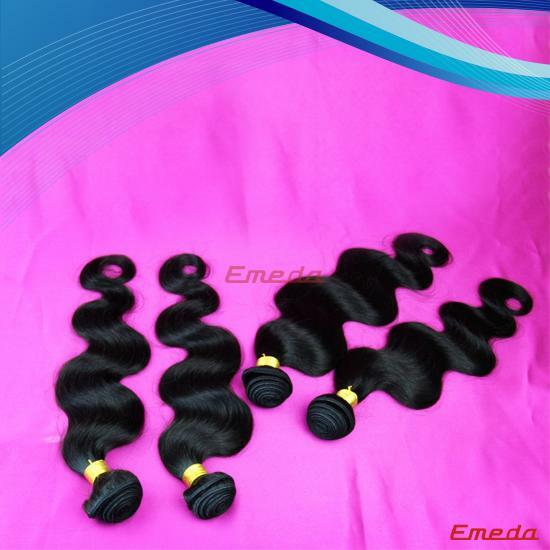 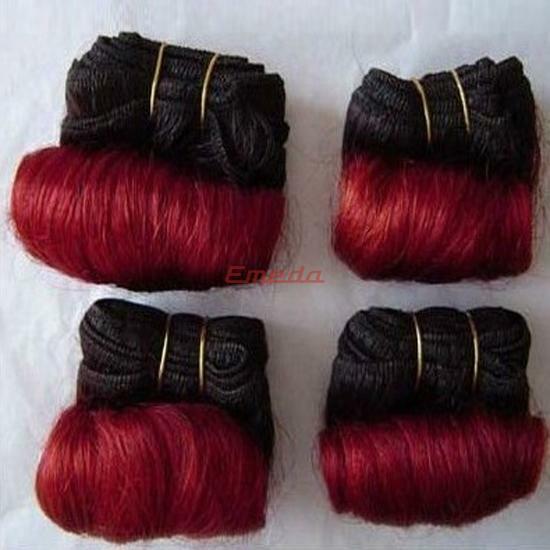 EMEDA Hair factory use best quality one donor virgin cuticle hair to produce hand tied hair weft. 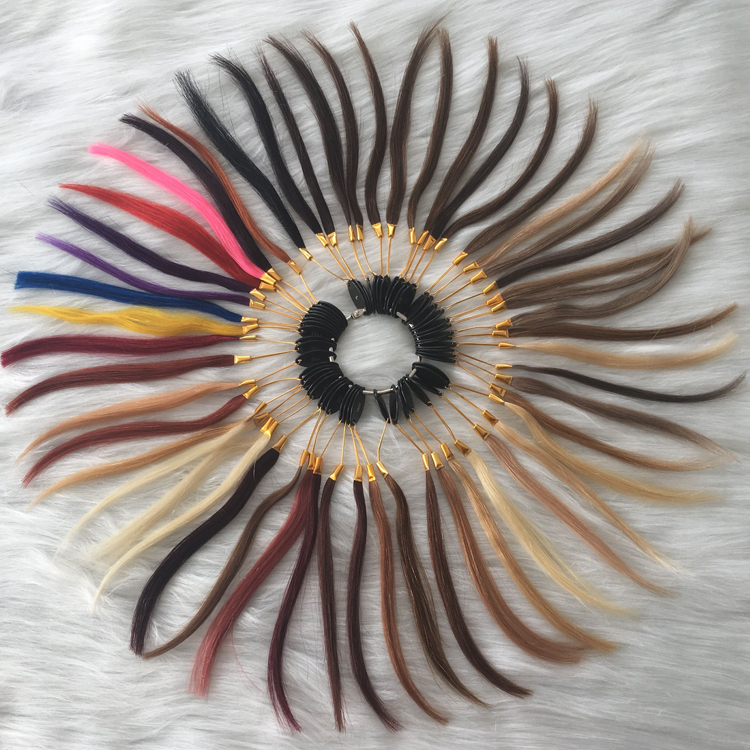 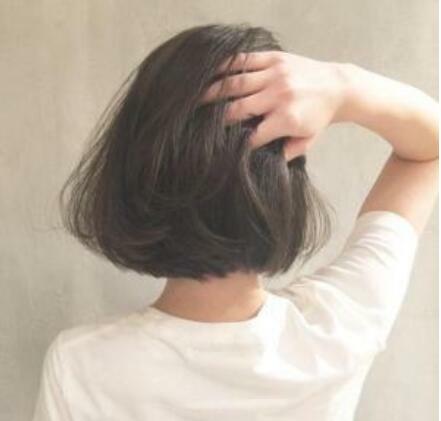 hair is cutten direcly from hair donors with 100% hair cuticle aligned,hair life span is over 2 years. 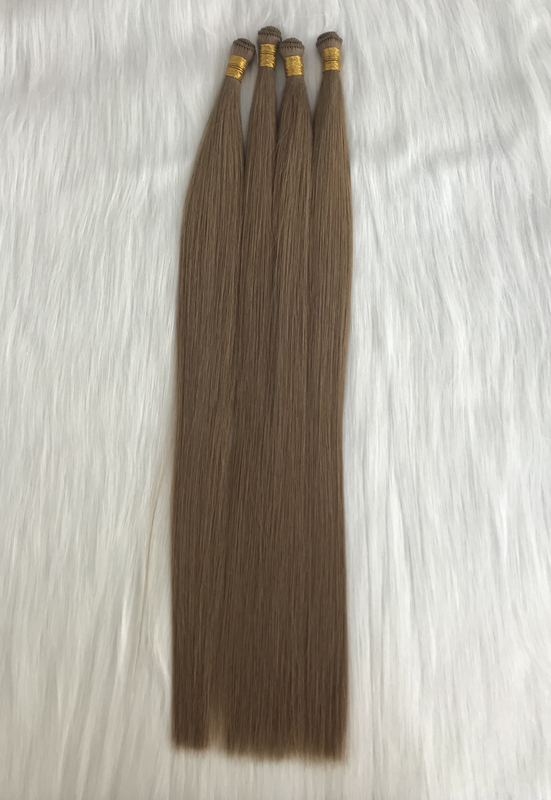 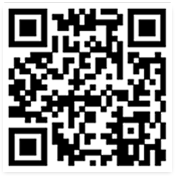 It is highest quality hair in the world, popular in North America, Canada, North Europe and middle east market. 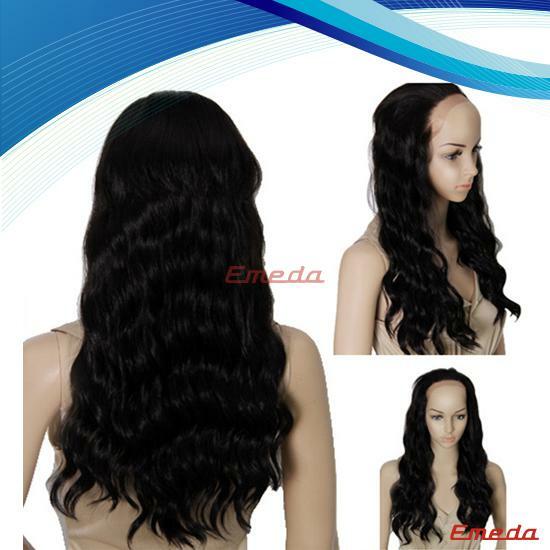 *Color: 52 various color available in EMEDA color ring. 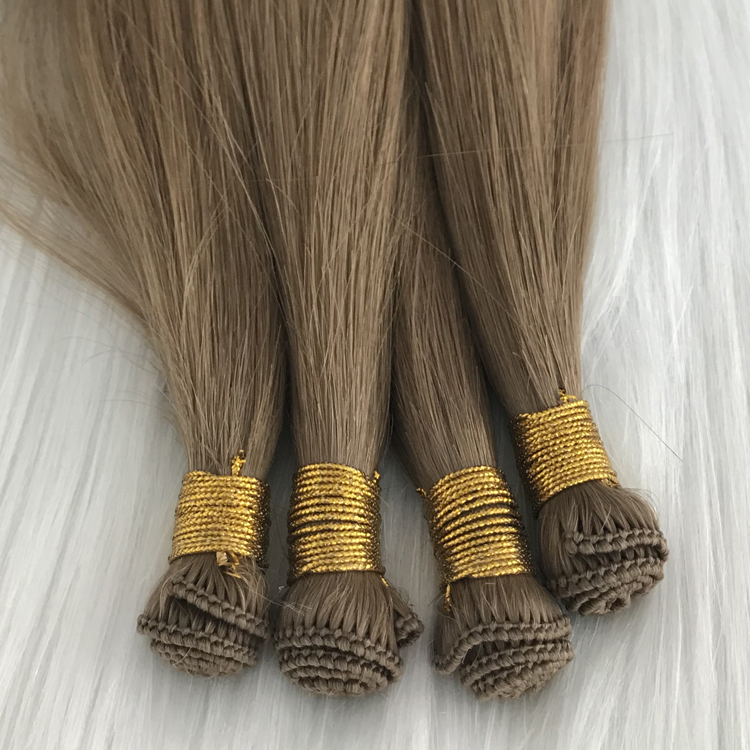 Seamless hair extensions 100% hand tied.